Are you in need of a new roof and desire to make a distinctive choice for the appearance of your home? Just take one look at a home with wood shakes or wood shingles, and the beauty of these materials will be evident. Looks are only one of many things to consider when selecting the right roofing for your home, and our team at Refined Exteriors are here to discuss your options so you can make the perfect choice for your home’s roofing needs. Wood shakes and wood shingle roofing products are manufactured from redwood, red cedar or cypress trees. If you desire to maintain a natural look, wood shake or wood shingle roofing are not only beautiful and impressive options, but also reliable choices. Shakes are developed when logs are split and reshaped by a manufacturer for commercial usage. The hallmark of wood shakes is that they are thicker at the end than shingles, and their surfaces are usually split for a textured effect. Beautiful Natural Look – Wood shingle roofing provides a natural aesthetic and offers unique character – bound to increase your home’s property value and curb appeal. Variety of Choices – Wood roofing materials can be purchased in various widths, colors, thicknesses and cuts. Damage and Decay Resistant – They are resistant to UV ray damage, insect damage and decay. They have extended lifespans for your enjoyment. Durability – Wood shakes and shingles are able to withstand strong storms and debris due to their resilient makeup. Longevity – When properly maintained, wood shingle roofing is known to last for as many as 10 years longer than other popular roofing materials such as asphalt. Energy Efficient – Wood shingle roofing helps to provide adequate ventilation and insulation to your home’s attic. Pressure Treated to Ensure Safety – For safety, be sure that wood shingle roofing has been pressure treated with fire retardants. Treatments can also reduce the risk for premature rotting. Wood is a naturally combustible material, so fire prevention is paramount for your safety. 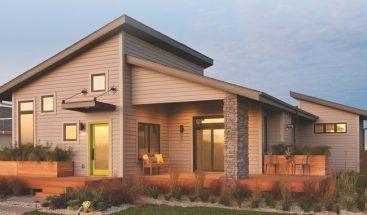 Investment – Because of the manufacturing process and the increased complication of installation, both wood shank and wood shingle roofing are more significant investments than asphalt roofing materials. As long as the wood shank or shingle roofing is well maintained, it typically significantly outlasts the lifespan of other materials, making it worth the investment. Your curb appeal is also upgraded with wood shingles, increasing the overall value of your home. Maintenance – You will need to maintain your wood roof much like you would a deck or other outdoor wood project. Staining and sealing your wood roof annually helps maintain the look and functionality of your beautiful wood shank or wood shingle roofing. 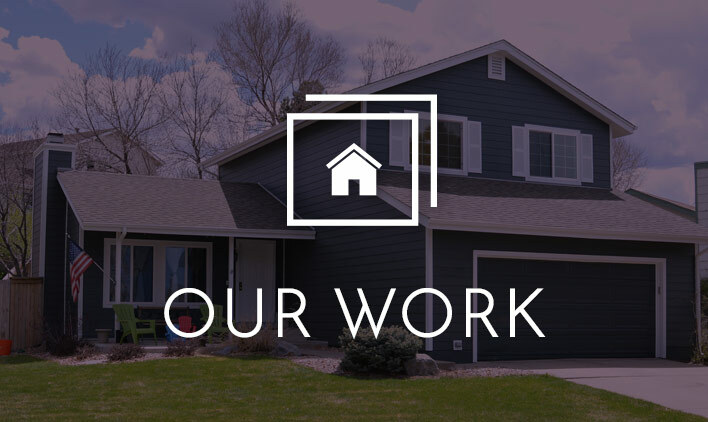 Call us today at (720) 360-1611 or click the link below to find out about not only our fabulous Wood Shingle Roofing, but also additional options in other exterior services we offer. 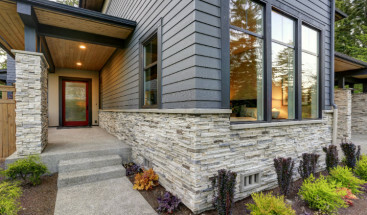 What Is Stone Veneer Siding?